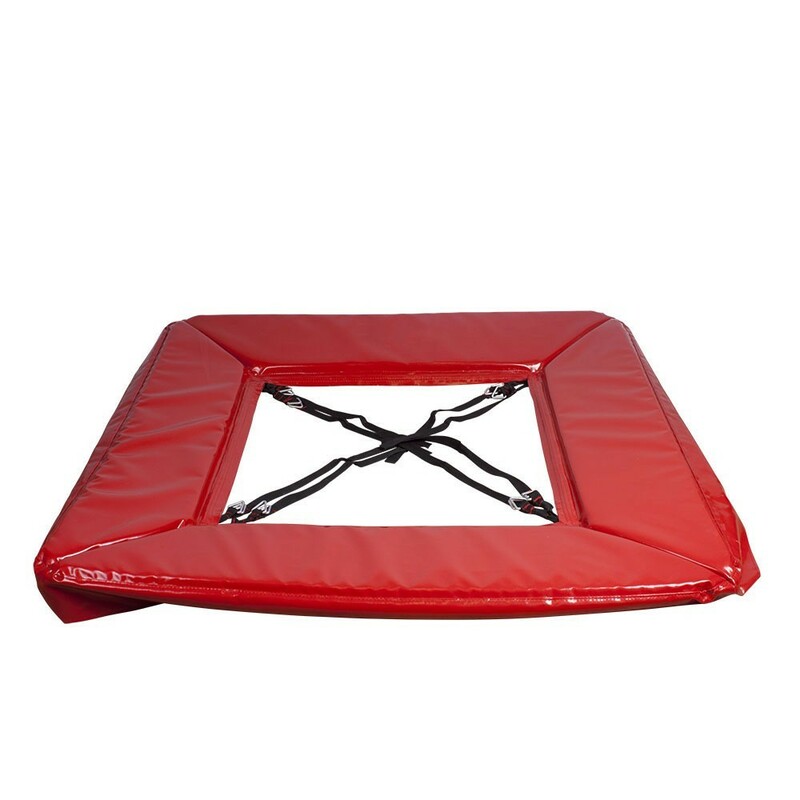 - This mini-sports trampoline or springboard gives the user the capacity to jump higher after a run-up. 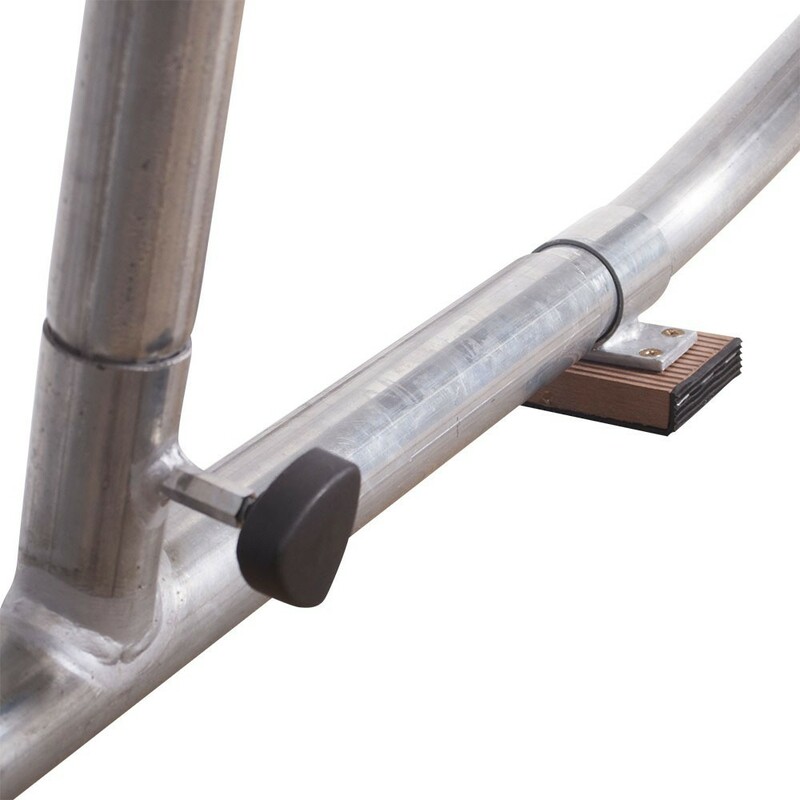 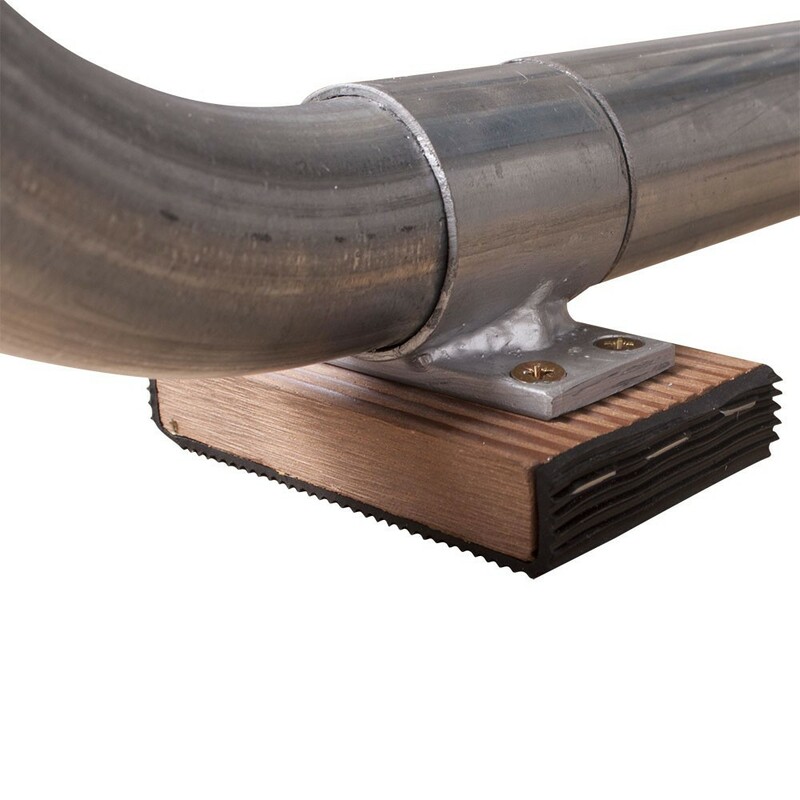 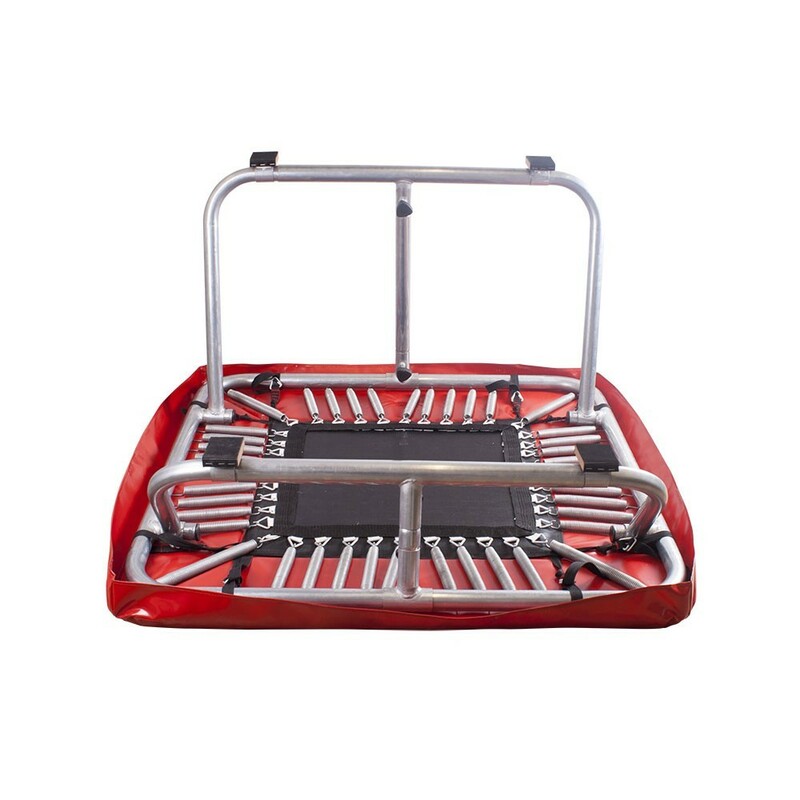 It can be used to mount an apparatus or to increase the height of a jump. 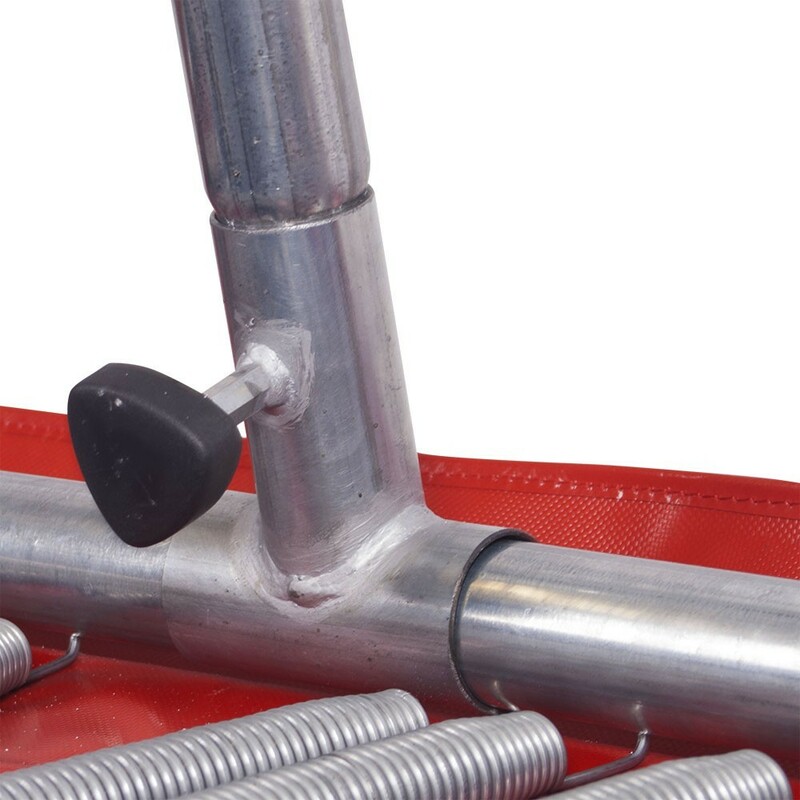 - The design and manufacture of the Gymtrampo Pro take into account the intensive use it will get. 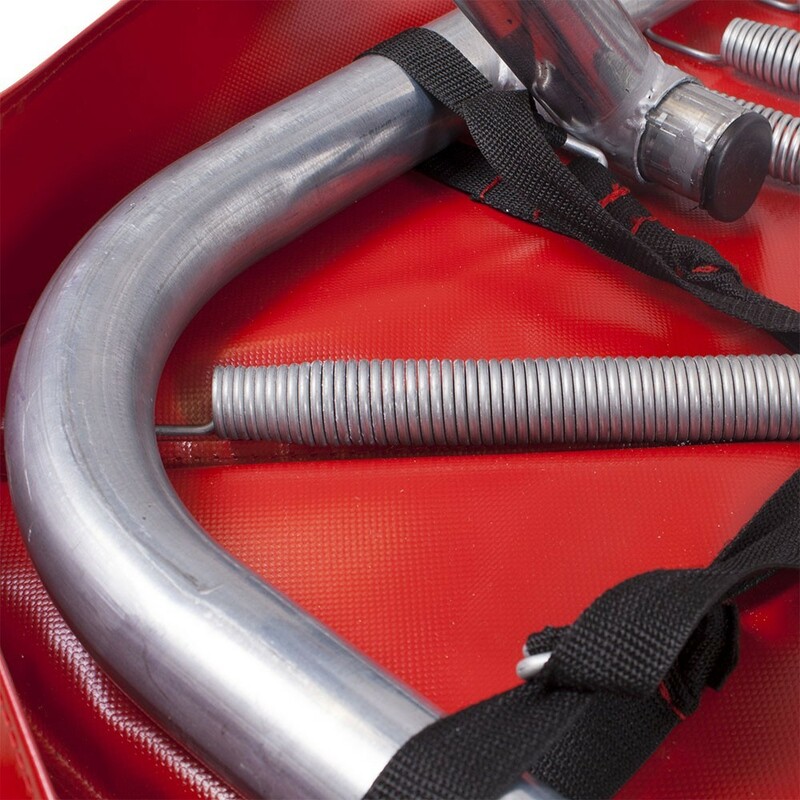 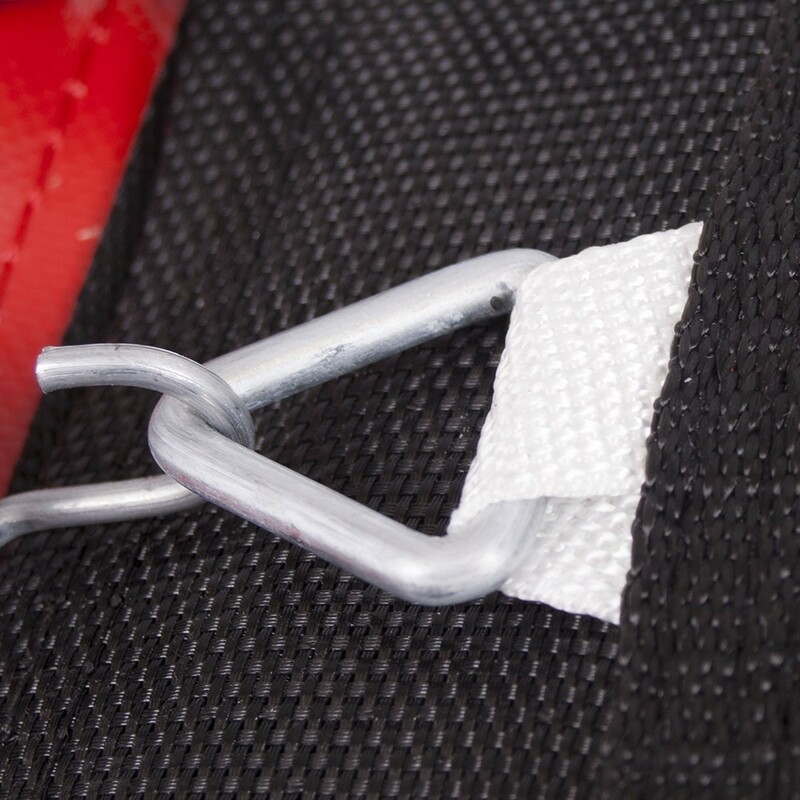 Once assembled, each springboard is checked and is ready for immediate use in a sports clubs. 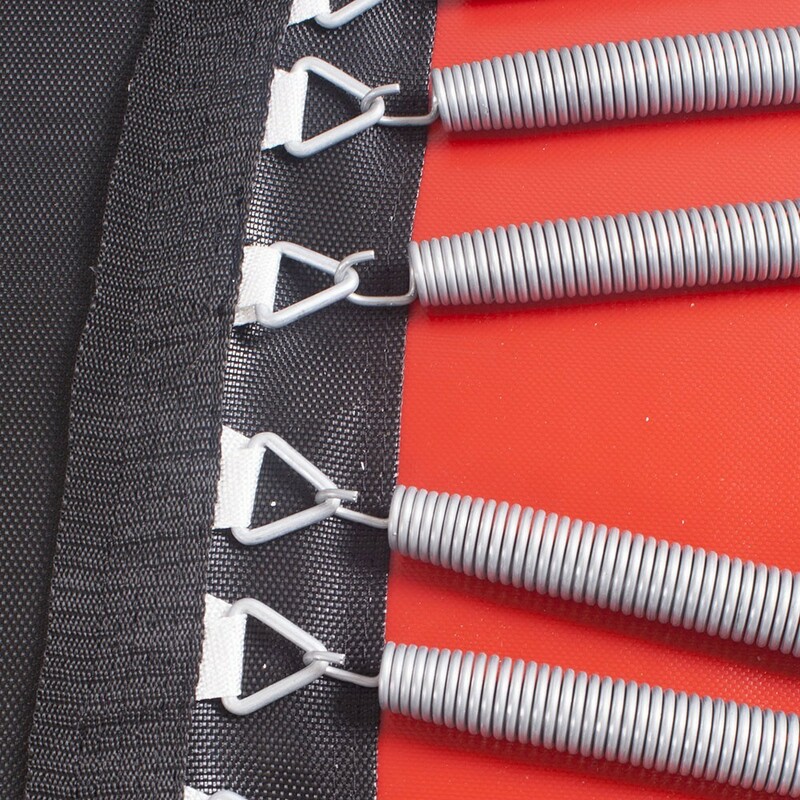 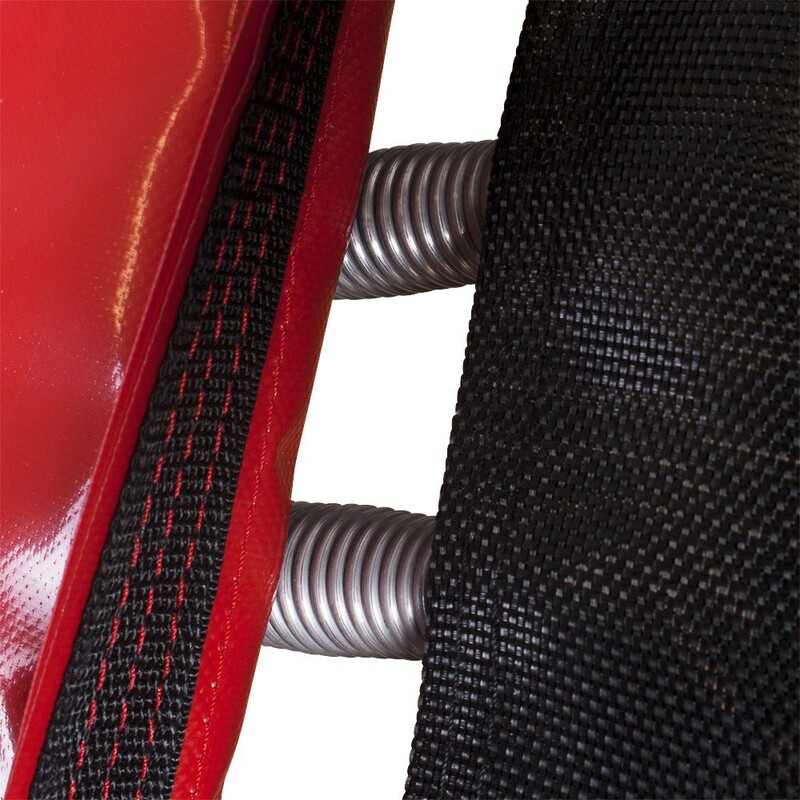 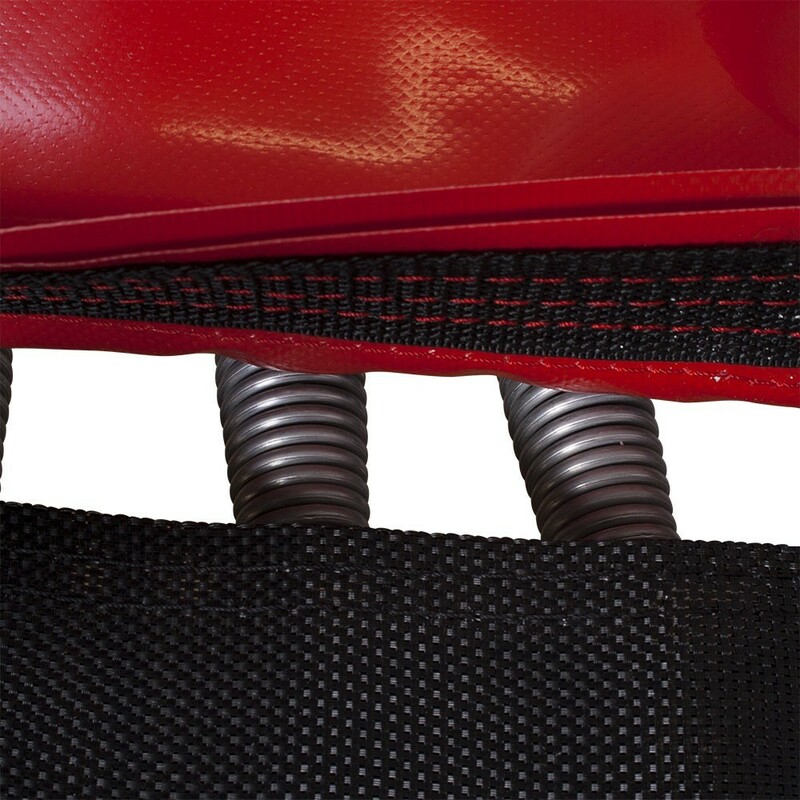 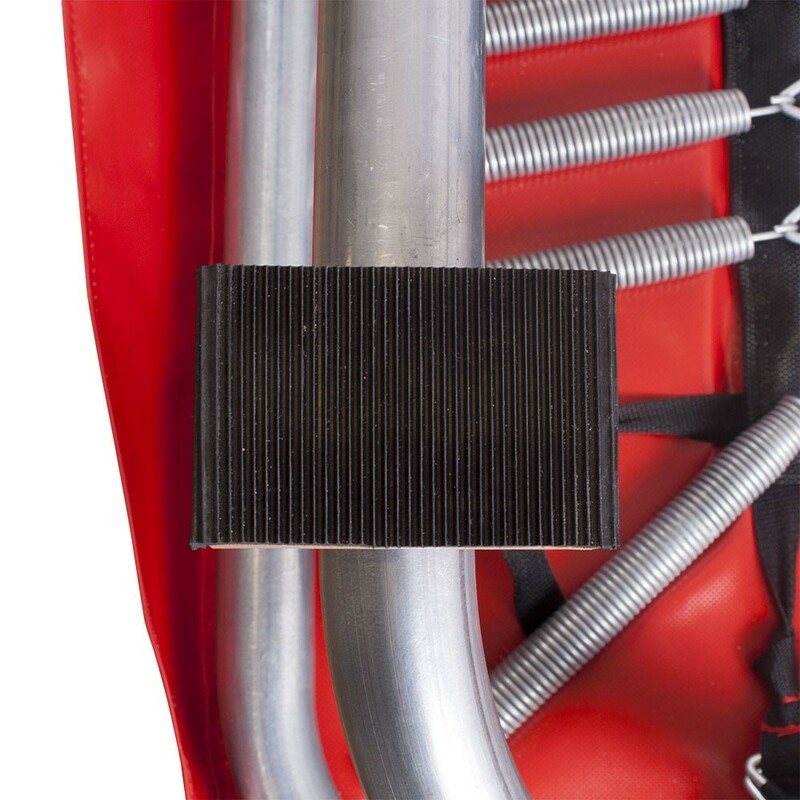 - The powerful bounce is ensured by 40 springs of 215 mm in length, around the edge of the jumping mat which measures 0.61 m by 0.61 m. The jumping pad is reinforced with 6 rows of stitching for extra resistance. 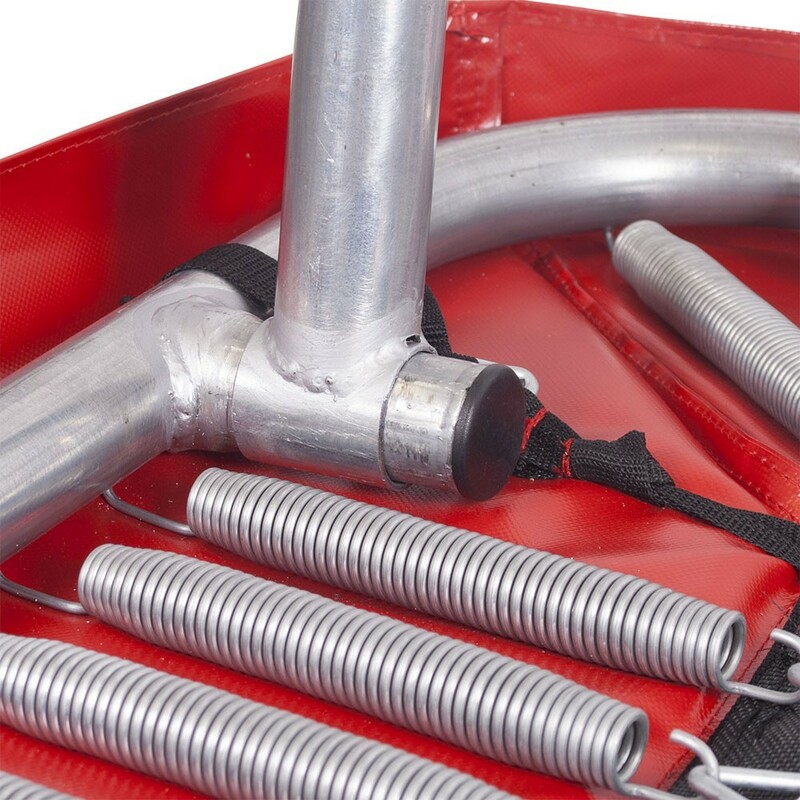 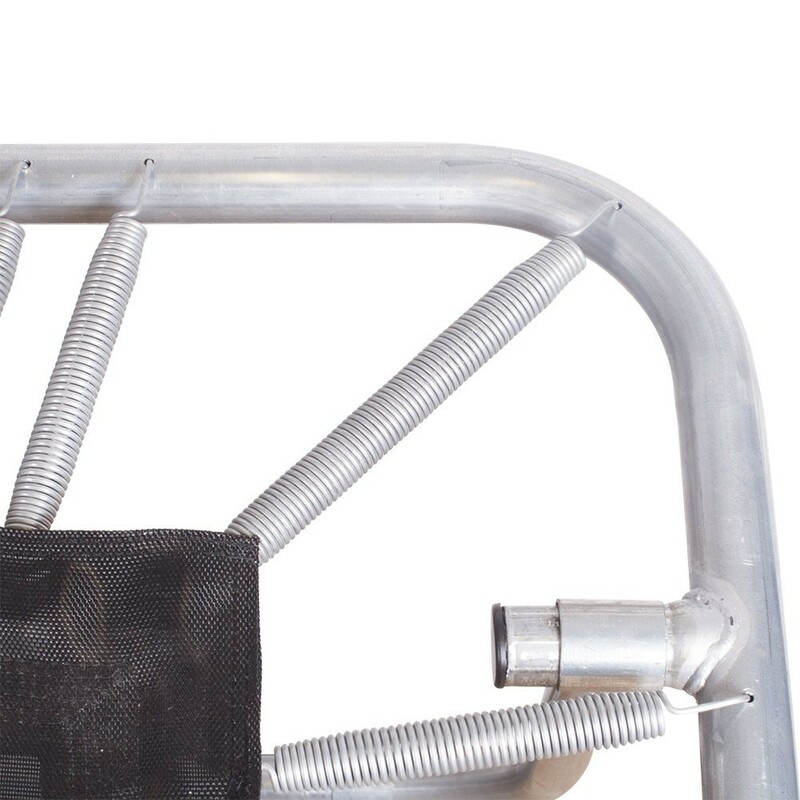 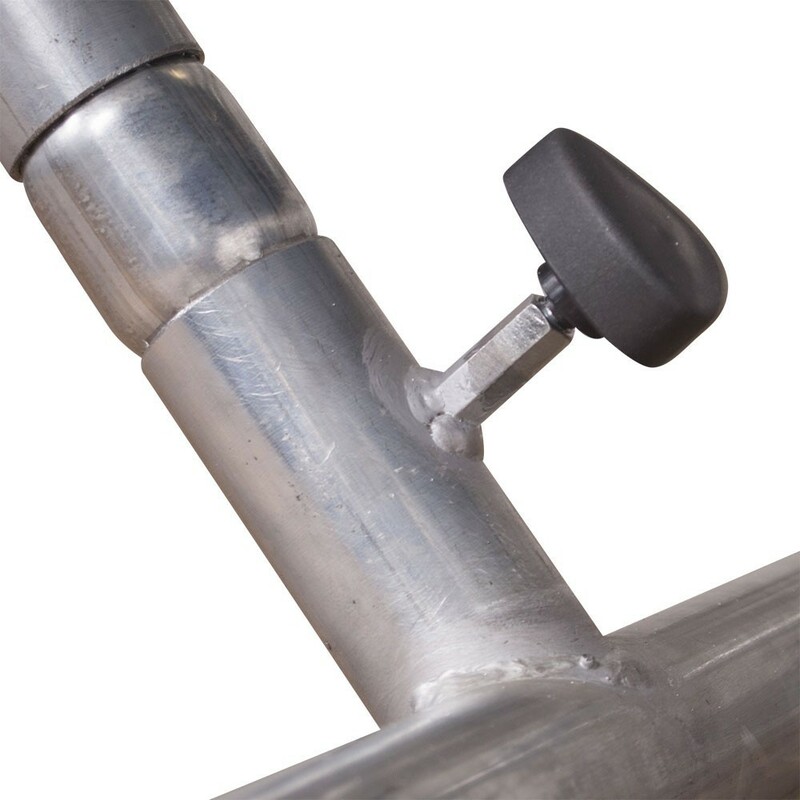 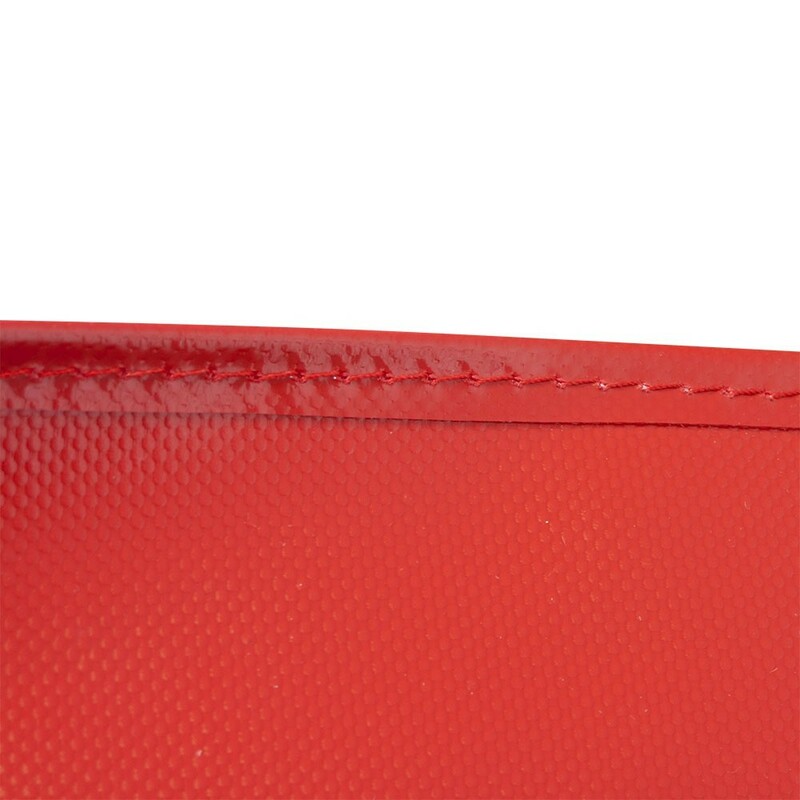 - The springs are protected by a frame pad which is 30 mm thick and 30 cm wide. 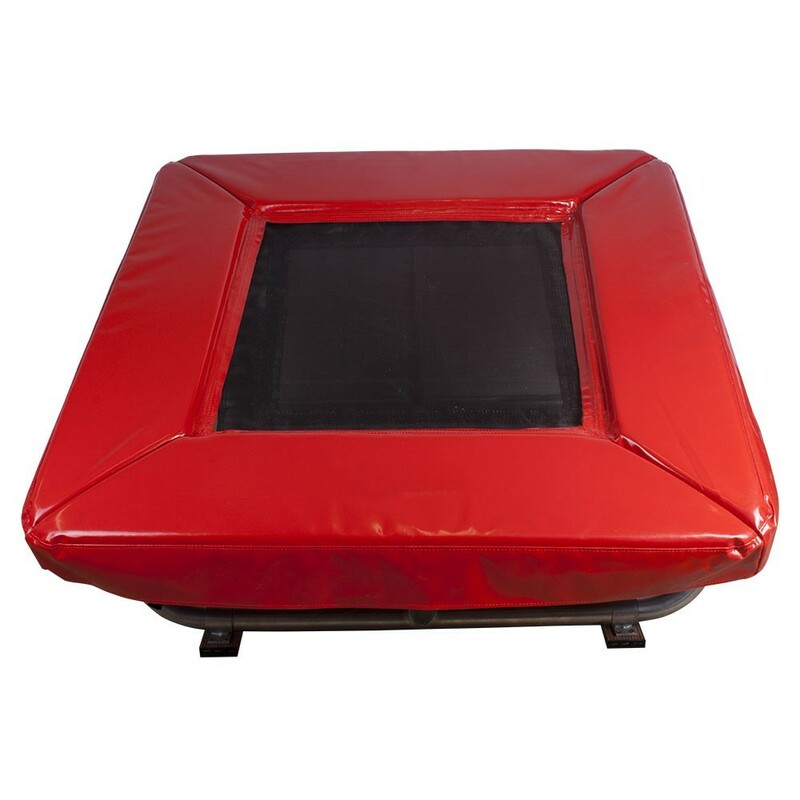 - The Gymtrampo Pro trampoline has been tested and certified by the following standards: EN13219, January 2009 and EN913 January 2009. 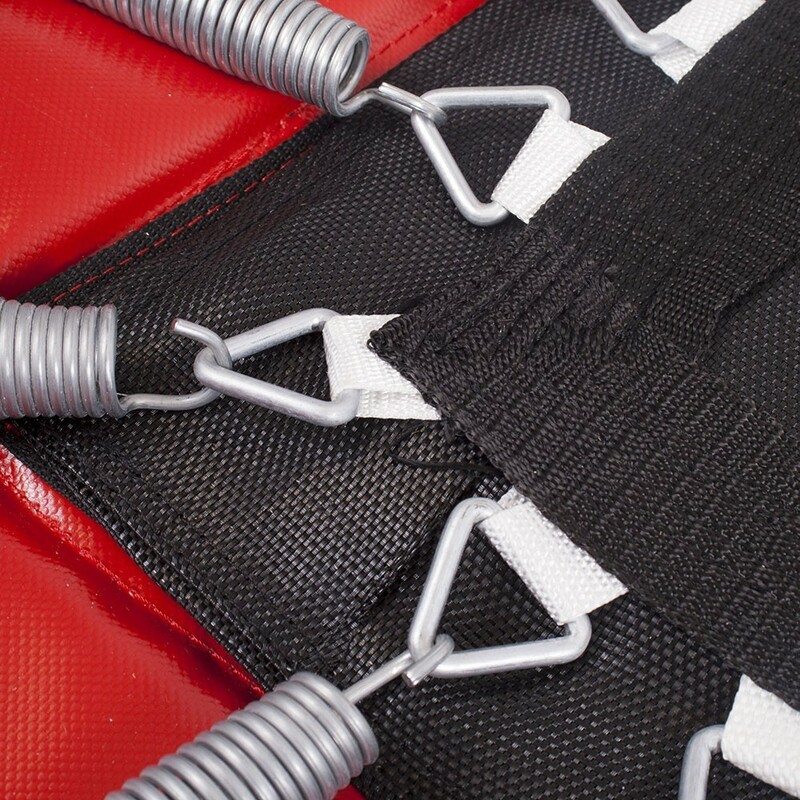 - The Gymtrampo Pro sport springboard can be used by public organisations.